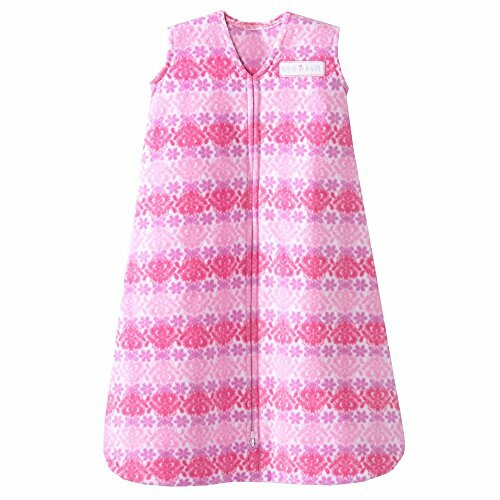 Made from super-soft micro-fleece polyester fabric with a TOG rating of 1.0, this Sleepsack offers just the right comfort for moderate seasons or climates, and can be layered with warmer sleepwear for cooler temperatures. Micro-fiber construction makes it extremely soft and durable, perfect for baby sleepwear. Size Large is designed to fit babies weighing between 22 and 28 pounds, who are generally 12 to 18 months old and 30 to 35 inches long.